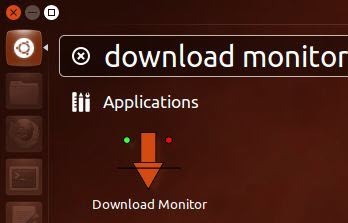 Download Monitor Monitors the amount of data uploaded and downloaded over a network. Set the limit and it warns when it is exceeded. Type y and hit enter to confirm Download Monitor installation.